If you're having trouble signing in, please click on the 'Forgot Password?' button. You will need to enter your username or email address. If you have a username for login: it will ask for your teacher's name; your teacher will need to accept the request in their notifications to reset it with you. If you have an email for login: a link will be sent to your e-mail with instructions on how to reset your password. Your teacher does not have access to your password. 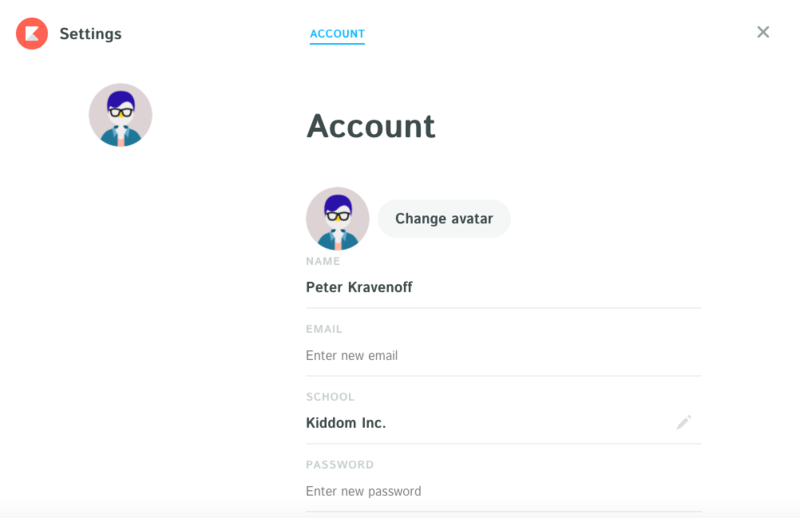 To reset your password, click on your student avatar on the top right of your dashboard, then click "Settings." From there, you will be able to change your password.